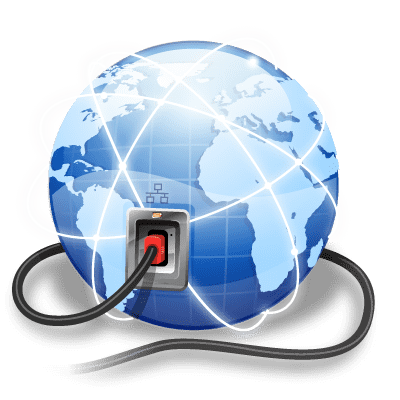 To be a Ready Business means having constant access to content and superior internet-powered connectivity that is robust and secure. Hembro Internet Leased Lines offer reliable, high-speed internet services that are secure and cost-effective. Whether you are a large company, an emerging business, a start-up or a government organization, we have a range of dedicated and shared bandwidths to power your operations. A Ready Business places customers at the heart of its corporate strategy. Listening and responding to customer needs can be a window to new business opportunities and methods of improvement. 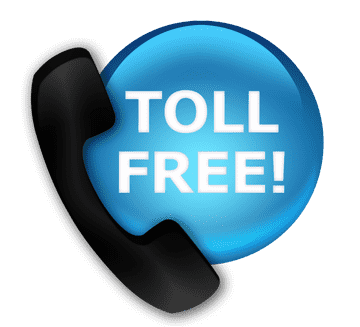 A Toll Free Number from Hembro is not just a sign of being customer-focussed; it also means greater dependability and better service from your organisation. 1. Domestic Toll Free Service. 2. International Toll Free Service. Hembro Office Wireline Voice lets you connect to both analog and digital systems. Your business can now grow without any worries about unnecessary phone lines. If your call volumes increase, you can simply scale up to your requirement. 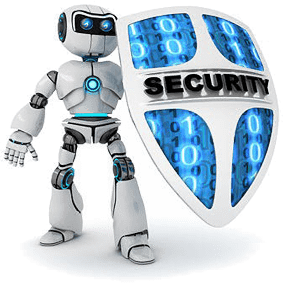 We are here to protect your business against viruses, dangerous websites and ransomware attacks. A cloud-based security application designed to work across devices, it provides industry-leading protection for Windows, Macs and mobile devices. It is proactive, versatile and comes with advanced security features including URL filtering, USB port blocking on PCs and laptops, mobile security and centralised web-based admin management to safeguard your business. Office 365 helps your team work together more effectively. 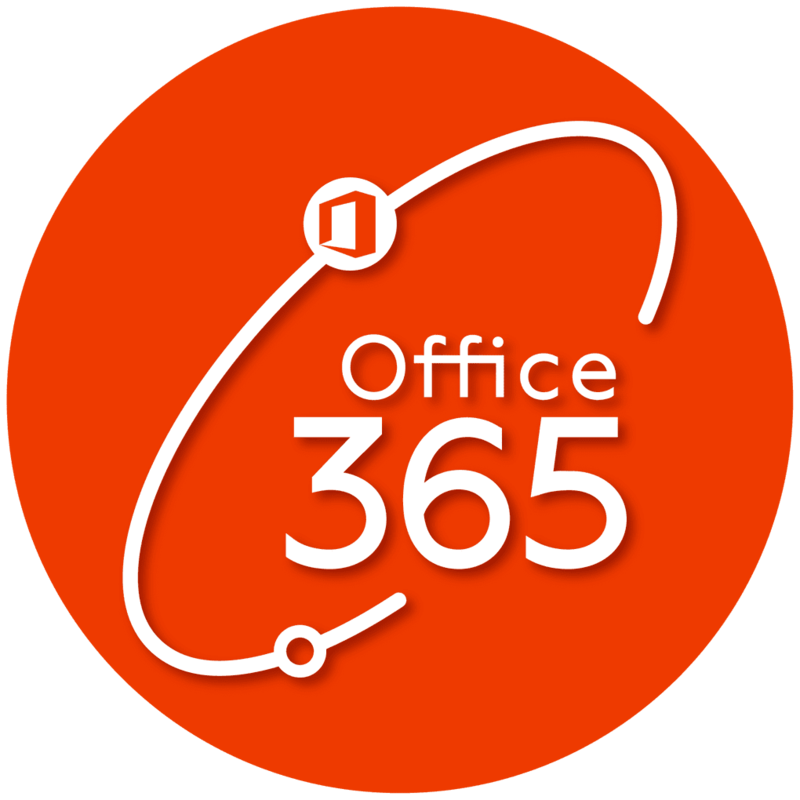 A cloud based productivity suite, it combines the latest edition of Microsoft Office with the latest collaboration and communication tools - Skype for Business, Exchange, OneDrive and a lot more. 1. 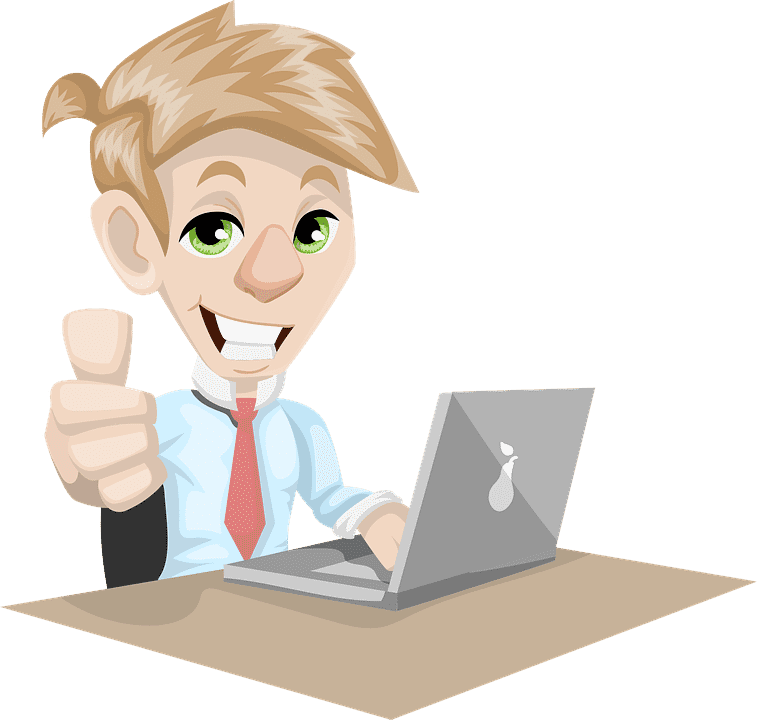 Work on your office documents, connect with employees and customers, access business email, contacts and calendars on your laptop or smartphone. 2. Always get the latest updated versions of Office apps including Word, Excel, Powerpoint and Exchange. 3. Office 365 enables you to keep your data secure and protected. With Mobile Workforce Essentials, get a cost-effective, cloud-based business platform that gives companies of any size in any industry the ability to build and customise a mobile workforce management solution for their specific business needs with 200+ pre-built app modules. G Suite is an all-in-one suite of cloud based applications that helps your employees collaborate better and be more productive with enterprise grade security and admin controls. 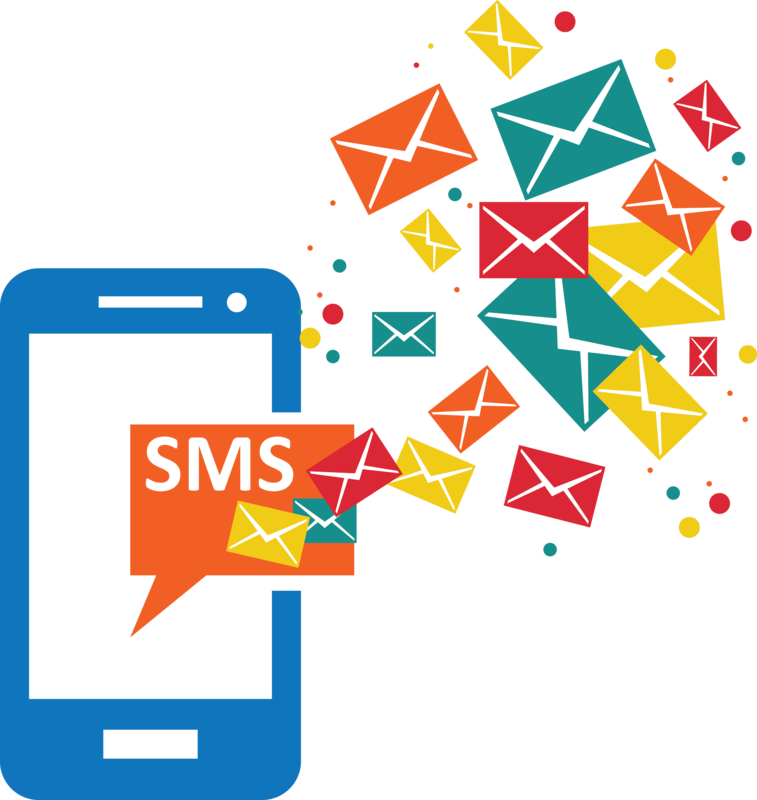 In fact, for at least 60% of consumers, SMS marketing is preferred to other email marketing and push-notification services. Many delivery platforms allow for easy segmentation and management, so the most relevant text messages can be sent to those who are most likely to convert. It’s also preferable in that it tends to be less expensive when compared to other methods of distribution, making it a cost effective mobile solution.